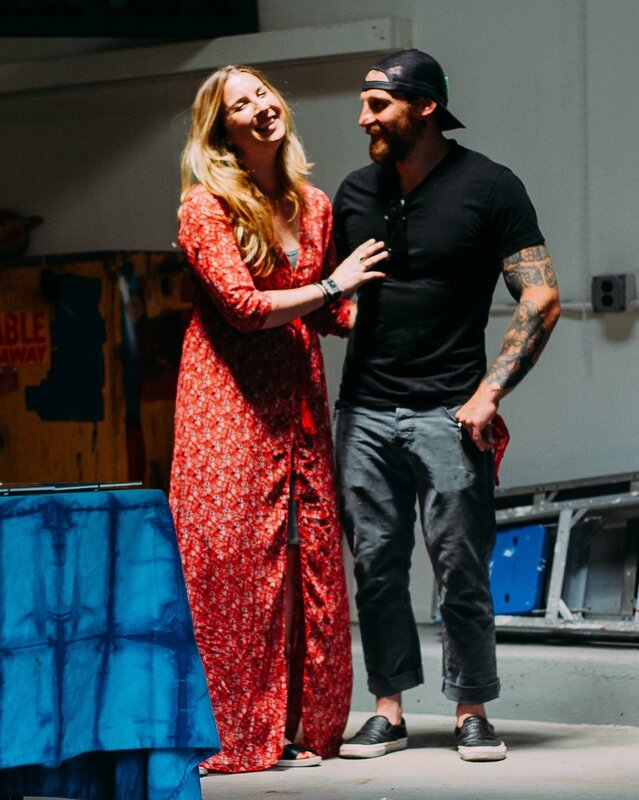 Basemeant WRX is a husband and wife team from NJ, making furniture & home accessories with a modern, industrial vibe. Working with Commercial Accounts, Small Businesses & Home owners they create unique pieces using wood, metal & leather. In 2015 & 2016, Basemeant WRX hosted two long term Pop Ups retailing their home goods as well as local artisans including Forage Workshop, The Therapist's Candles & Supergood Apparel. Due to Montclair's strong artist community, the shop showcased local artists through Gallery Nights, hosted creative workshops & held concerts & private events. The duo is currently in search of a permanent home. In the meantime keep on the look out for Pop Ups, Craft Fairs & Holiday Markets. Also, check out GARDEN STATE GOODS to purchase awesome home finds from our favorite local NJ artists, artisans and makers.